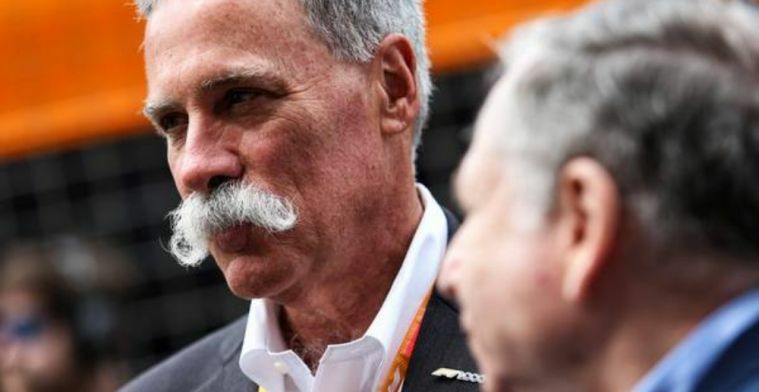 Formula 1 boss Chase Carey has admitted the new 2020 Singapore Grand Prix will be one for the fans despite revealing there is still a lot of work to do ahead of its debut. The race which will be staged in Hanoi from April 2020 will take place around the My Dinh stadium and will be 5.56km long. It is also a mix between a track race and a city race and Carey touched on this telling reporters: “It’s the combination of a city race — we’re in the city centre — a street race which always has some special elements to it, and a track that I think we’ve really had the opportunity to work on from day one. The key for Carey was to make the race as fan friendly as possible and he believes the course will bring this: “In a way that we think can deliver some special racing for fans. “There’s a lot to get done, so the right thing is to continue to worry, not to take things for granted.